Did you know that there are more than 12,000 species of ants all over the world? Ants are amazing creatures. They can lift 20 times their own body weight. Their feats might be awesome, but these critters can be an annoyance at home. 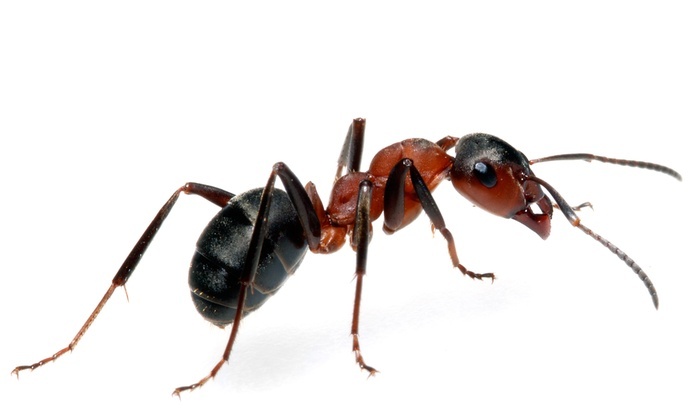 Their bite, especially that of fire ants, can cause blisters. You don’t want these pests in your home or garden. Our professional pest terminators have the equipment and knowledge in dealing with them. Here are some ant species we can eliminate for you.